PARKING　13CARS AVAILABLE. MINIBUS ALSO AVAILABLE. SMOKING　PROHIBITED INSIDE OF RESTAURANT. YOU CAN SMOKE OUTSIDE. We have 4 tables made with solid wood of ash. 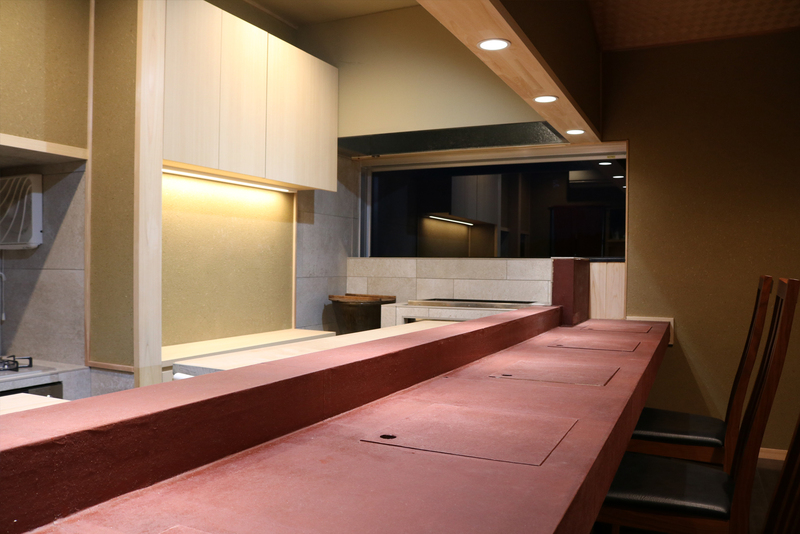 Feeling soft and nice,good harmony with the atmosphere of restaurant. We hope you can stay here feeling relax.16 people are available at maximum. 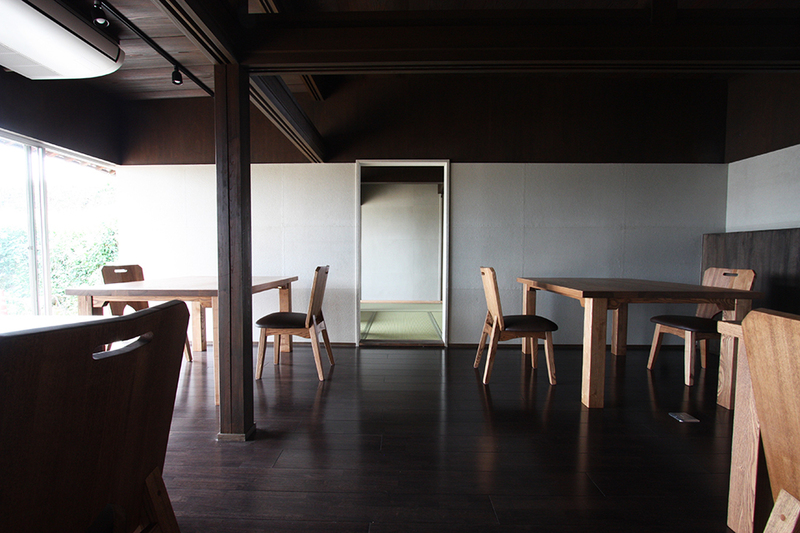 We have 3 private tatami room of “horigotatsu style”,which is a large square opening in the floor. It makes your leg feel easier than normal tatami room. 16 people are available at maximum. Family with children have priority in this private room. Please enjoy looking the cooking operation at the bar table. 13 cars are available parking. You can enjoy good view of Osaka bay on a sunny day. Please note that we shall not be responsible for any loss, damages and troubles in this parking. Minibus is available, but coach is not available for narrowness of road.Please pay attention for narrowness of road about 50meters of this side. Check the road width of 50meters of this side. 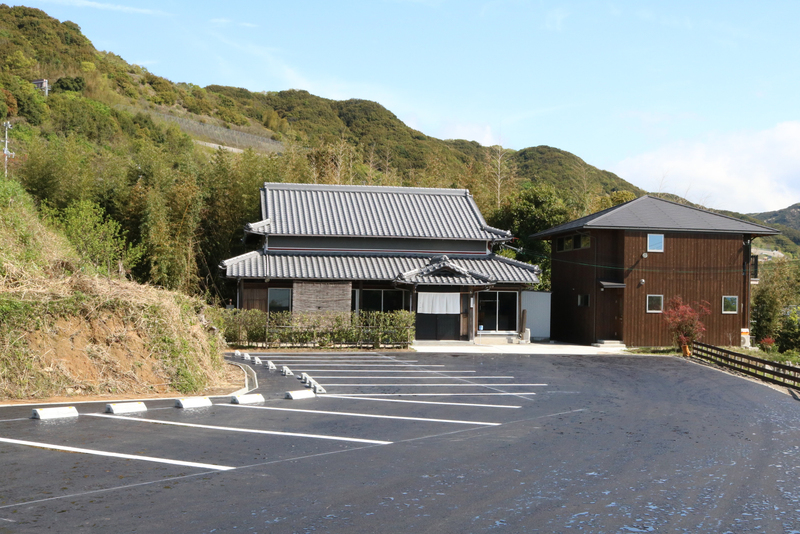 Honpukuji Water Temple,which is located 5minutes walking from KOKOCHIYO, has large parking of coach available. On condition that visiting this temple,your coach is available in this parking. 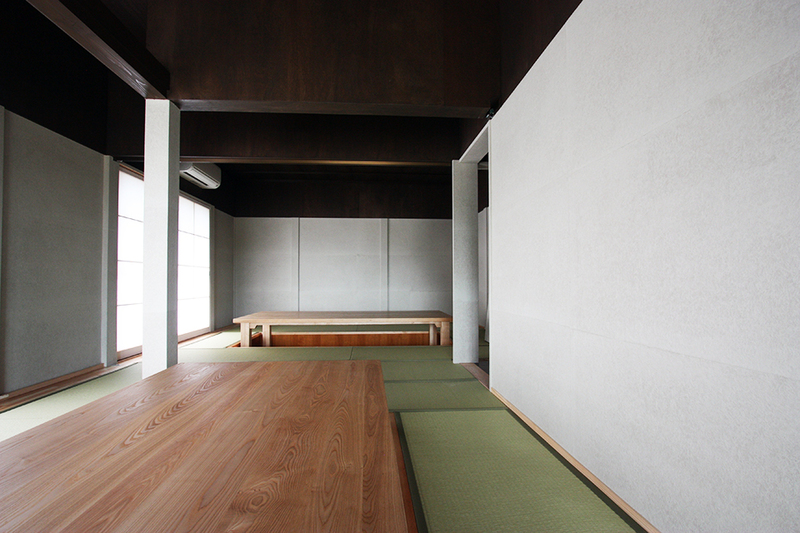 (Admission fee 400JPY /1person).This temple is very famous for its designed by highly reputable architect Tadao Ando.